With the advancement of technology, most of today's portable devices have a quality camera so you can record the best moments of your life. However, not all images taken with these devices turn out the way we want. 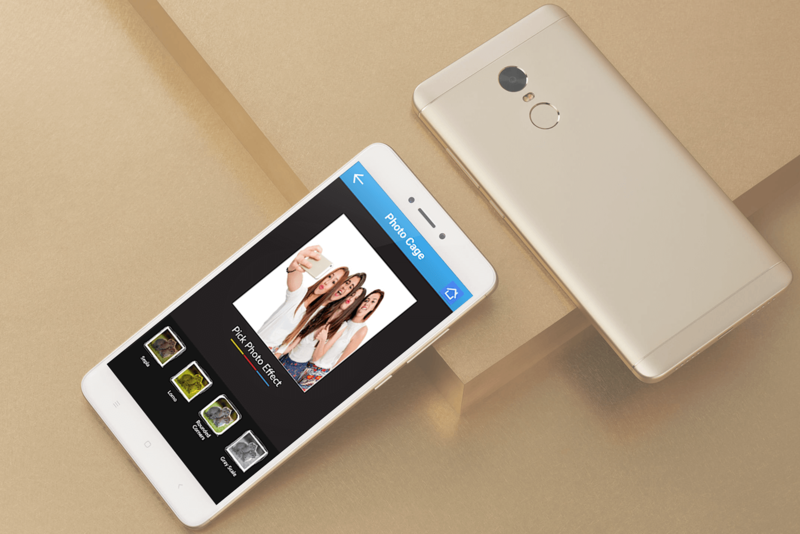 Every smartphone nowadays comes equipped with the best in class camera with a top notch lens and camera software to compliment. But most of the times, even the most pixel heavy pictures require some editing and touching before they can be used for any purpose. Most photo editing apps out there do serve the purpose but are clunky and sluggish when it comes to the most basic functionality of a photo editing app- Applying effects. 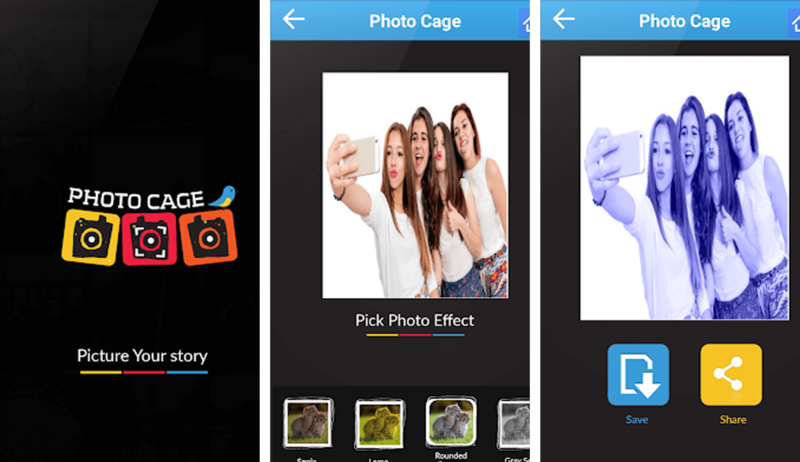 Photo Cage has numerous effects, filters that can be used to edit the photo however you please. Applying a filter or an effect is as easy as thinking of it. Improve all your photos with just a few clicks. 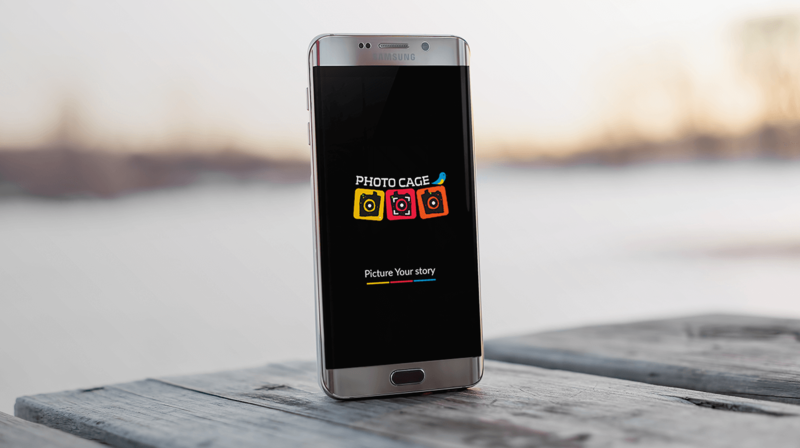 Photo Cage removes all complicated maneuvers that most consumers have to go through to edit just one photograph. With just one click editing now any photo can be a masterpiece. 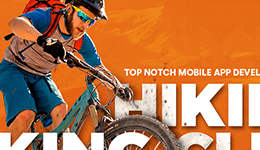 Preview before saving it to your device and show it off to others later.